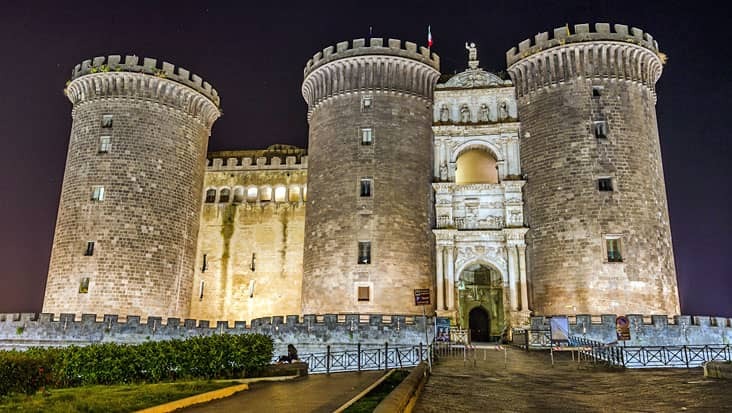 Glide to Interesting Cultural Landmarks & Architectural Marvels Valued by Locals and Tourists during Salerno to Naples Shore Excursion Managed in Rich Sedans. 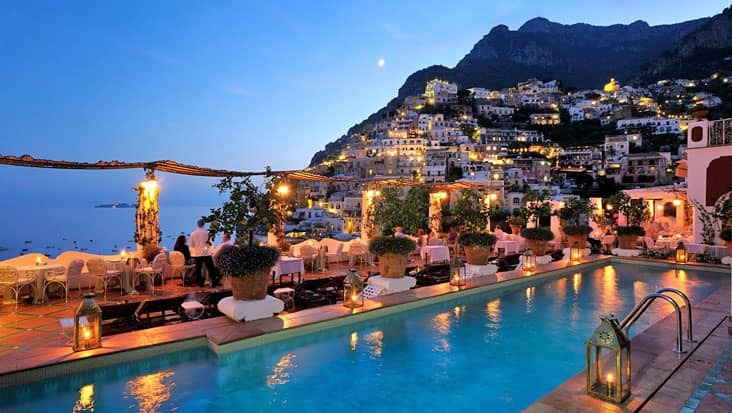 Italy is full of majestic destinations which are spread in different parts of the country. 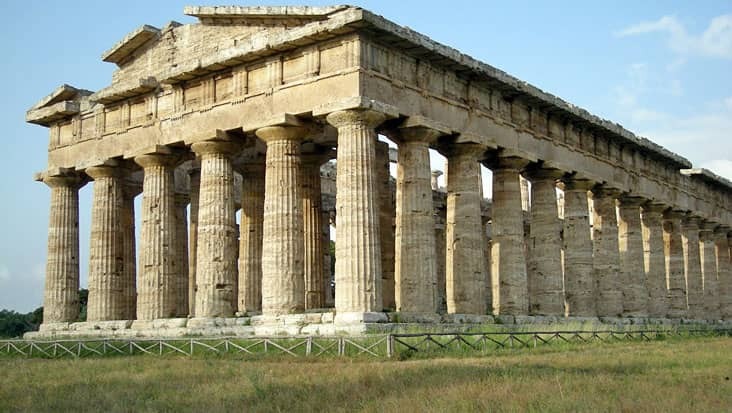 Southern Italy is an amazing place to learn about the vibrant culture and history of this land. Salerno offers a panoramic view due to its marvelous seafront sections. 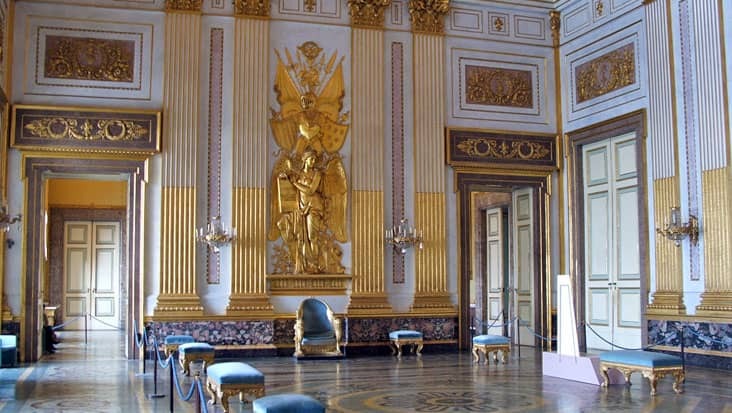 You will also get to check out interesting heritage spots present in this city. 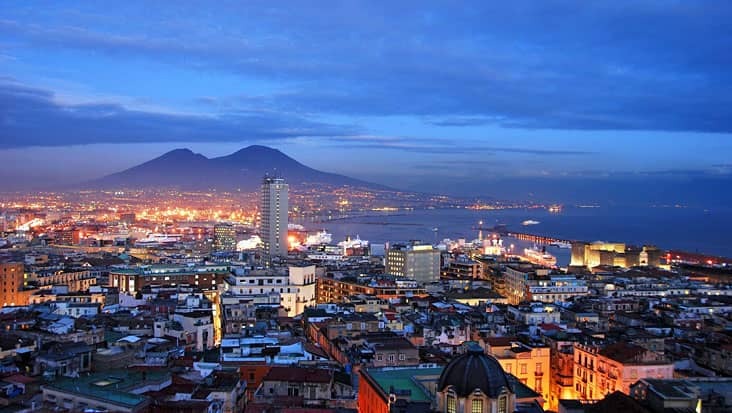 A road journey can be accessed from Salerno to Naples in chauffeur driven vehicles. Benvenuto offers Mercedes sedans & minivans which are high on appearance and performance. 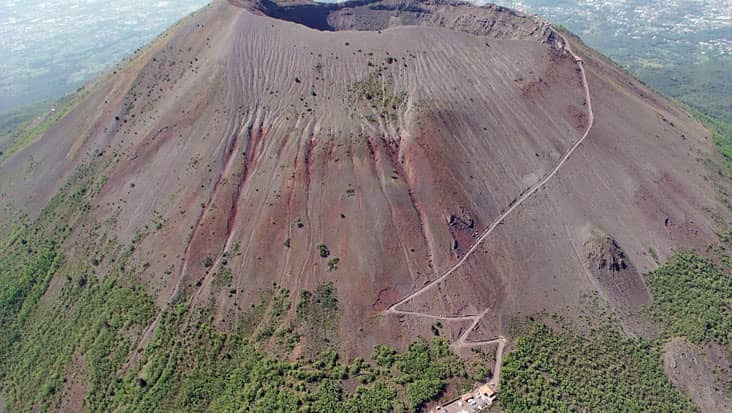 Salerno to Naples Shore Excursion is an exclusive trip which would be completed in nine hours. Tourists can hire this ride on all days of the year. 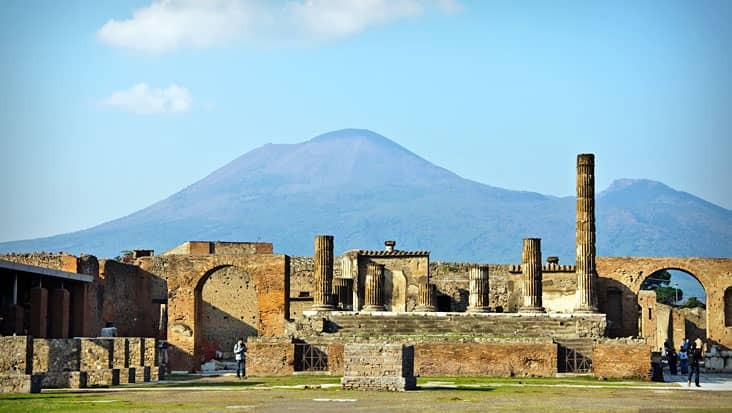 This journey will help you examine numerous artistic landmarks that are present in Naples. 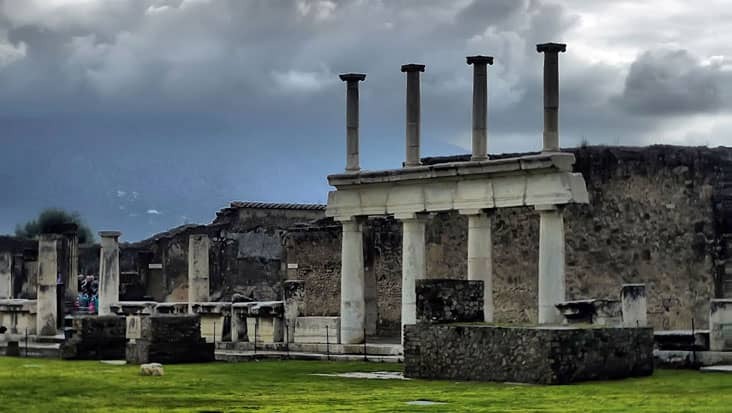 Mount Vesuvius is present in the background which forms a serene canvas. 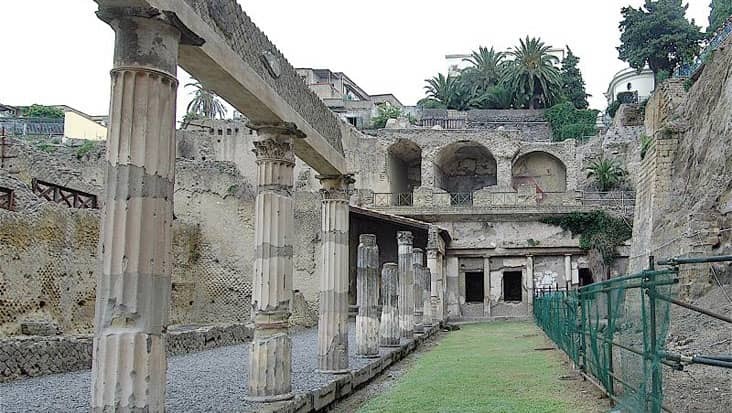 The significant destinations in Naples include Museum of National Archaeology and Charterhouse of San Martino. 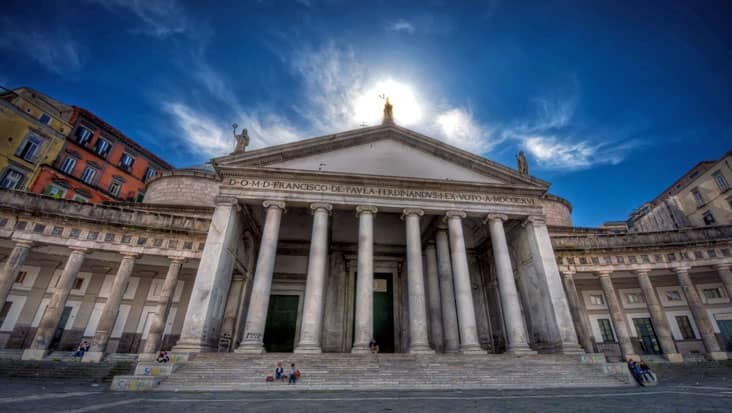 Piazza Municipio, Cathedral of San Gennaro along with the theatre of San Carlo are also famous sites which are visited by tourists. You can hire a guide for gaining precise knowledge related to various highlights. However, the hiring cost is not part of the main tour cost. Our drivers are well aware of the local routes that count as a good service trait. Our group of English-speaking drivers can interact comfortably with international travelers. Entrance fee for visiting specific highlights needs to be paid differently by the tourists. Moreover, dining bills are also tagged as an exclusive amount. Tourists will surely acknowledge this drive to Naples from Salerno. Benvenuto chauffeur service values the needs of the customers and that is why it has a reputed position in Italy. 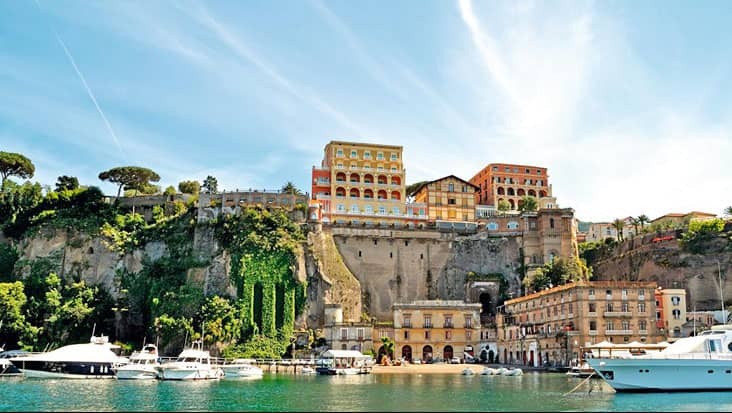 One can access a charming vehicle for exploring different sections of Naples managed in a relaxed environment. We possess Mercedes & VW cars which are quite magnificent. Sedans, minivans & even minibuses can be opted depending on the count of travelers. These vehicles are equipped with essential amenities along with GPS systems. 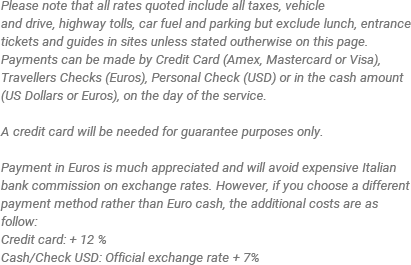 Driver & vehicle charge along with toll taxes, parking and fuel cost are all included in the main tour expense. 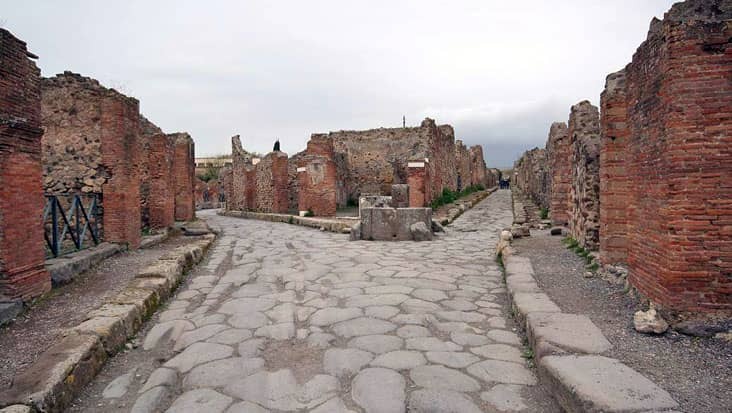 You must wear convenient footwear for this journey since it involves walking to various sites.